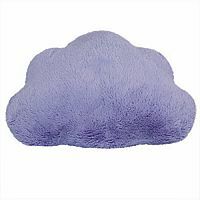 There is only joy when the Storm Cloud Squishable is over your head or under it. 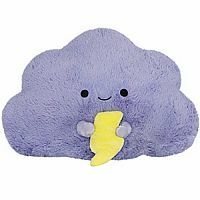 No one will mind having this storm cloud around. It's no only soft, squishable and totally huggable but adorable to boot. 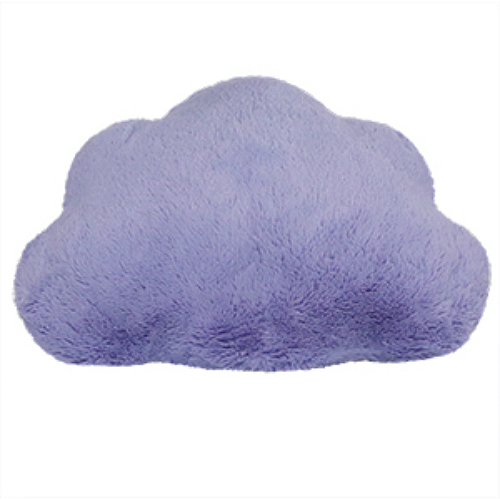 Storm Cloud Squishable pillow is wonderful to rest your head on, take to a sleepover, or snuggle with while you rest. 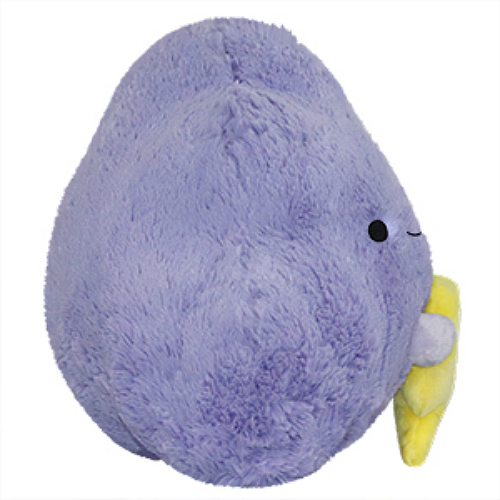 Measures approximately: 20.00 x 14.00 x 9.50 inches..